Singapore’s plan to enact a new legislation to tackle fake news has worried Facebook and Google. Internet Coalition opposed the move for a legislation to handle fake news. The panel’s public hearing on fake news started in early March. The social media and search giants are worried that any move to regulate online space will curtail avenues of free speech and curb political discussions. Singapore has taken fake news seriously and proclaimed it as one of the major threats to national security. The government’s thoughts were reflected in a television series endorsed by it, which mentioned “fake news” as one of the looming threats to security. Others include cyber-terrorism, lone-wolf attacks, and chemical attacks. The Ministry of Home Affairs has already warned that “disinformation can destroy lives, disrupt the economy and damage our collective identity as a nation”. 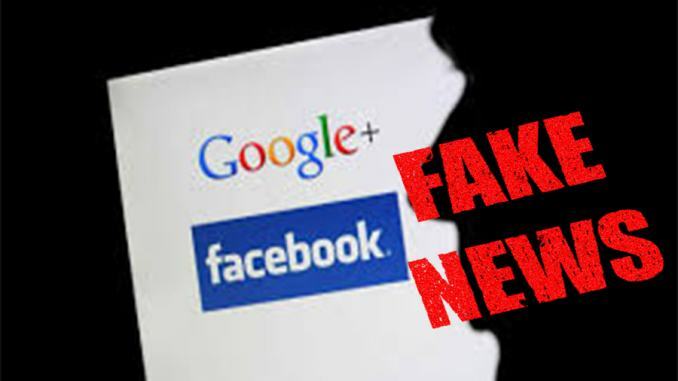 In a written submission, Alvin Tan – Facebook’s Head of Public Policy, Southeast Asia – said, “Singapore already has a variety of existing laws and regulations which addresses hate speech, defamation and the spreading of false news.” He saw no basis in introducing a new law. Jeff Paine, Managing Director of the Asia Internet Coalition, in his submission doubted the wisdom of a new legislation. Paine argued that a new law for checking fake news could “hamper freedom of speech and expression”. Noting that Singapore has an array of legislation that can tackle even the worst case of information misuse, Paine said a new law would only throttle social discourse in Singapore. Paine urged the government to ensure safety, privacy, and freedom of expression of Internet users. Simon Milner, Facebook’s Vice President of Public Policy for the Asia-Pacific, was grilled at the hearing. 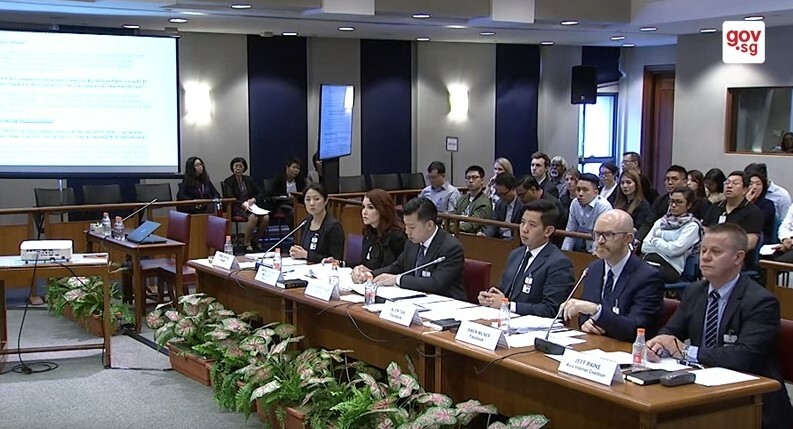 Pointed questions were raised by K. Shanmugam, Singapore’s Minister for Law and Home Affairs, over the reported misuse of Facebook user data by Cambridge Analytica, a consultancy handling election campaign services. 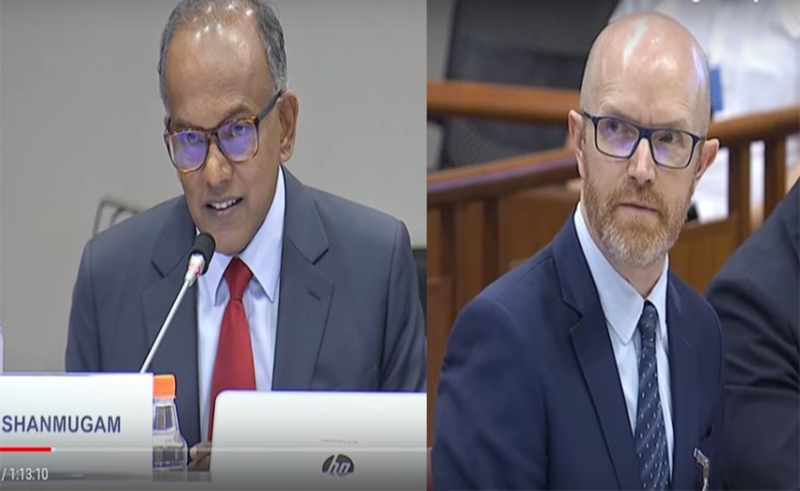 Shanmugam called Facebook’s action of keeping their users in the dark about its data misuse “very odd, and inexplicable and one would say, inexcusable”. Milner, on his part, admitted a breach of trust in the matter. What Do the Existing Laws Offer? Many of the existing laws empower the Singapore government to prosecute offenders on defamation. It can also initiate contempt of court proceedings against private social media posts. Singapore’s defamation laws also guard against those promoting “feelings of ill-will and hostility” between different sections of the society. Hurting religious feelings is a serious offence and can attract prosecution. 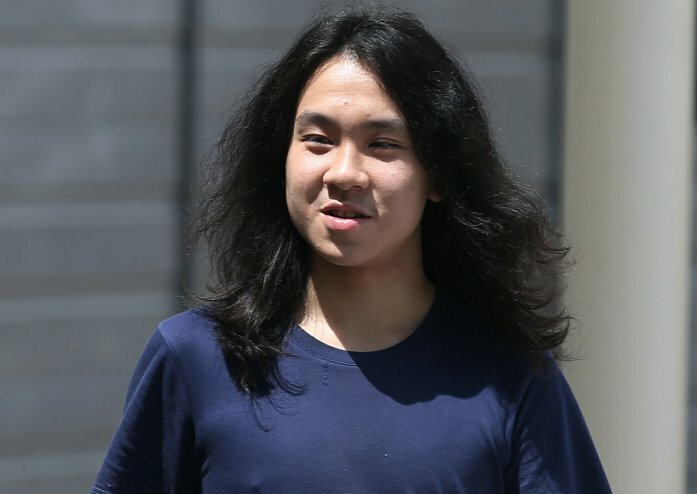 One example is the 2015 case of video blogger Amos Yee, who faced police action for hurting religious sentiments. How Does Fake News Originate? On social media, fake news often appear as viral posts on current issues. Concocted news can appear in myriad forms, including fabricated texts, photoshopped images and videos carrying doctored information. According to Michael Raska, Assistant Professor at S Rajaratnam School of International Studies in Singapore, sustained effort will be required to unravel the “echo-chambers” on social media that perpetuate fake news. Jasmin Kaur, a psychologist in the Home Affairs ministry, described a social media echo-chamber as a forum that will ratify your current thinking on certain topics based on what you hear or see. This selective exposure makes fake news appear real even though it is restricted to a select group of individuals. The rapid reach of disinformation is also accentuated by the easy access to mobile devices and social media platforms. When deliberate disinformation is shared and liked by a large number of people, it attains a sense of legitimacy and passes off as true information. When Life Hurts, Let Us Help!